The store has been updated to the latest interior design and LED exterior signage. 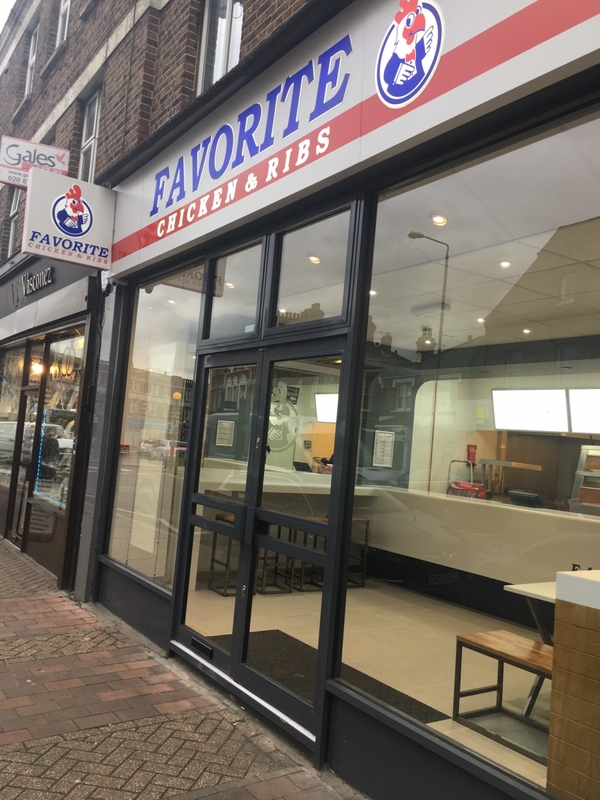 Franchisee Sandy Pullendran is looking forward to serving ‘Britain’s Tastiest Chicken!’ again and there has been high expectancy from customers as they’ve watched the new shop-fit take shape. Favorite are full members of the BFA (British Franchise Association).